While in the USA, visit the Grand Canyon. While in Mexico visit the Copper Canyon. This Mexico tourist attraction is a tourist hub, which remains one of the most visited locations. It is bigger and deeper than Grand Canyon in Arizona and consists of 6 distinct canyons. Though you can explore this magnificent beauty via hiking, biking and horseback riding the most preferred way of touring it are via trains. Hop on to a train and lay back and be awestruck at this natural wonder on your 15-hour-long ride. 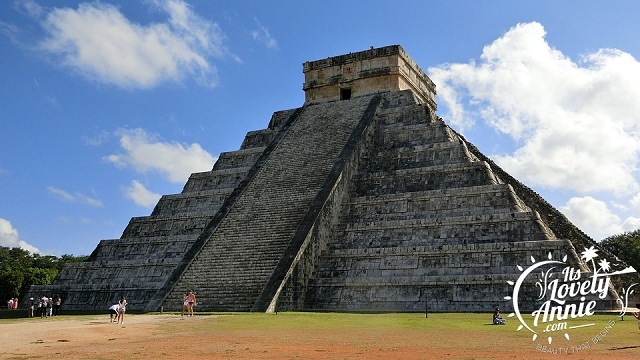 Also known as the Mayan city, The Chichen Itza has been declared a UNESCO world heritage site. 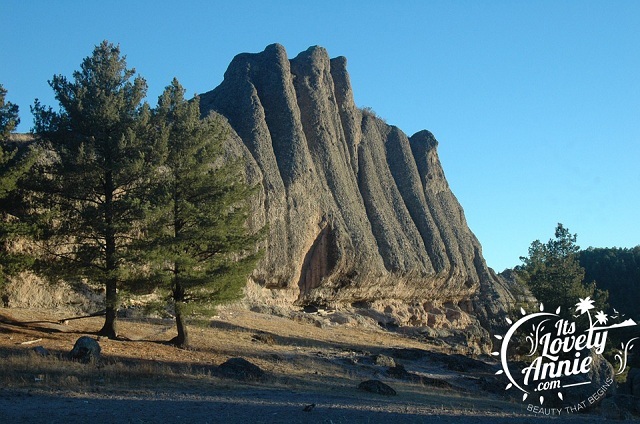 Being the largest and best-restored site, it boasts of numerous highlights. EL Catillo the sites tallest structure is also known as the Pyramid of Kukulkan. It is a magnificent structure to behold. This Mexico tourist attraction holds important information about the Pre-Hispanic era. Apart from various colossal buildings, this tourist hub is also a conundrum of statues with many representing the Mayans holding their sacrificial vessels. Cancun, better known as the resort capital of Mexico lies along the never-ending stretch of the Gulf of Mexico coastline. 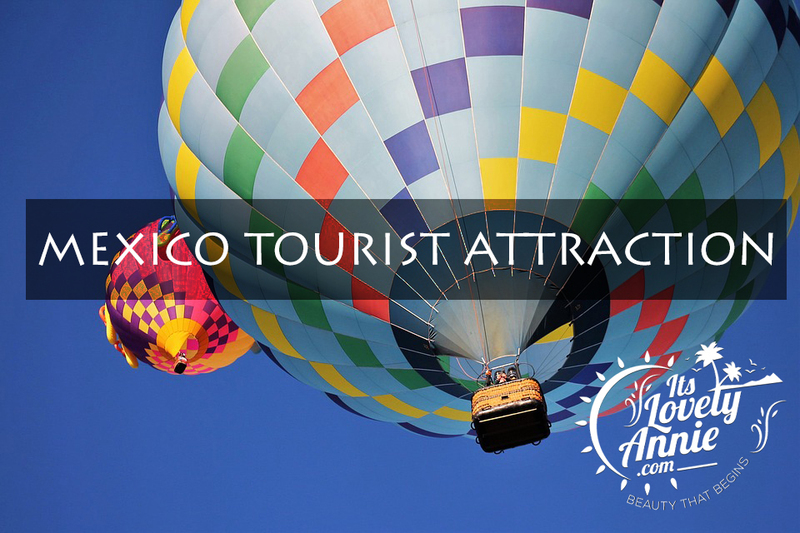 This Mexico tourist attraction attracts around 5 million tourists annually. It boasts of endless white sand beaches and crystal blue beach waters. If you get tired of sitting on the beach, there are a wide variety of fun activities for you to partake in. Snorkeling among reefs and tropical fish, dolphin and stingray swims and much more. 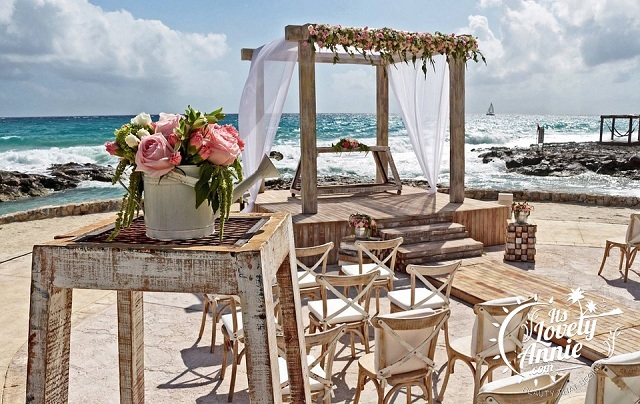 Cancun is the ideal place to get a wonderful tan and chill and also a great place to have fun. 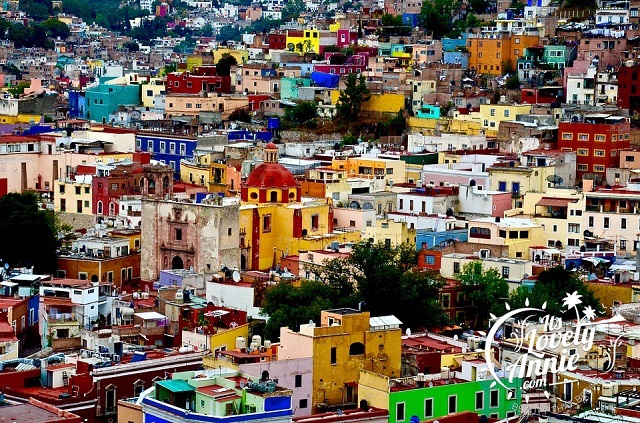 A designated UNESCO world heritage site, this Mexico tourist attraction begs to be explored. It is filled with old colonial buildings, narrow alleys and winding lanes. Be sure to visit the majestic San Diego Church and wander along the delightful paths of Jardin de la Union, the city’s main square. Also, pay a visit to the Juarez theatre along with flower beds, fountains, cafes, and restaurants. 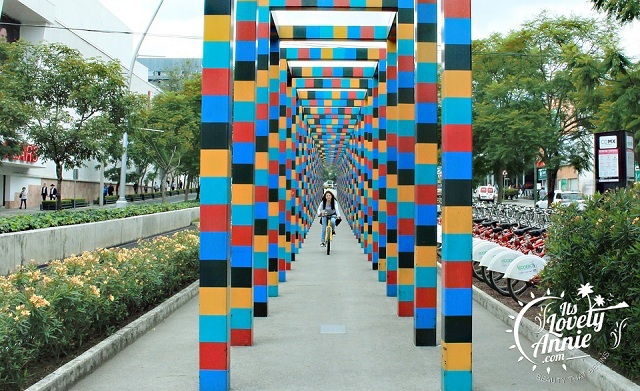 Head through the city’s underground network and reach the Museum of Quixote, mainly dedicated to the works of Spanish writer Miguel de Cervantes. In short, this place is an exotic blend of cobblestones, old colonial buildings, handsome theatres and breathtaking tree-filled plazas.